Vita Column Concept is available from stock in RAL A7016. The colours shown are reproduced as accurately as this process will allow and can be made to order on the identified products. The Vita Column Concept is available from stock in Anthracite Grey RAL A7016. Perfectly designed for all interiors whether it’s contemporary or traditional. The Vita Column Concept is available in a range of sizes that will see these radiators matching virtually any space in the home. 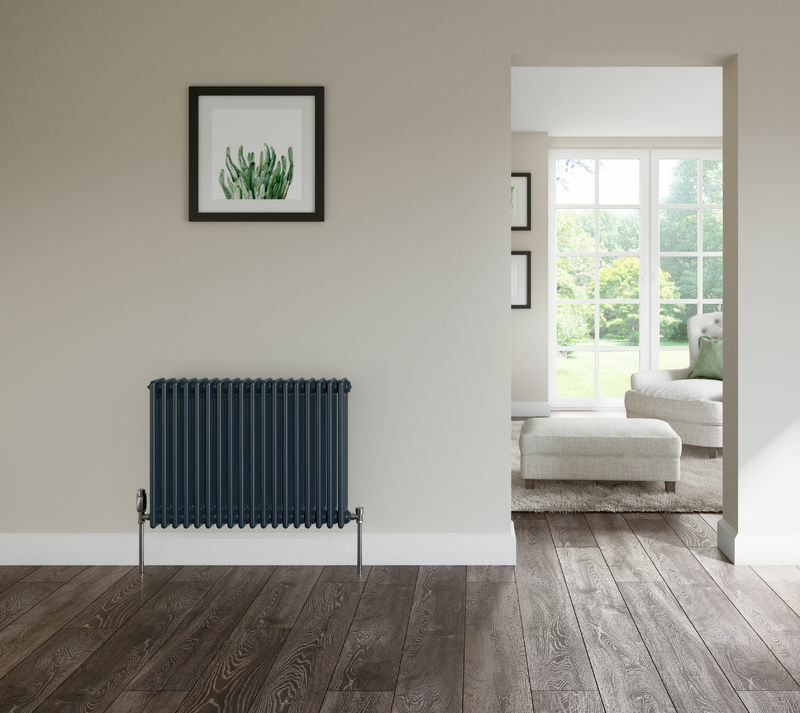 Add a little colour to your home with the new Anthracite Grey radiator, it’s the ideal choice if you want to be ‘IN’ fashion this season! Available in a range of sizes to complement every room.